Have you noticed that as the air gets cooler, the pumpkin cravings start kicking in? As a girl who has lived in Florida for her entire life, sometimes I forget just how chilly it can get outside and then one morning I wake up and it’s freezing! Okay, so many of you probably don’t consider 55 degrees F to be very cold, but when you’re used to temperatures soaring over 95 degrees F, that’s a pretty big difference! While we may not get to experience a true seasonal weather change each year, my friend and I have a tradition of starting off the fall season, or as we like to call it, “pumpkin season,” with a piping hot pumpkin spice latte. From comforting slow cooker dinners to pumpkin seasoning on top of my morning espresso, I wish that the cozy feeling of fall could last a little bit longer. 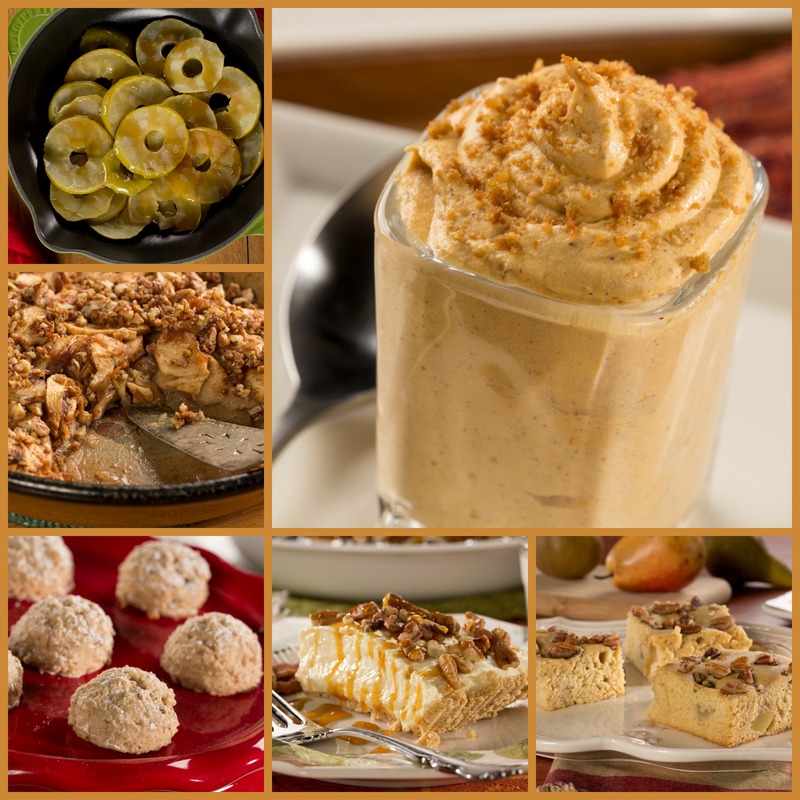 With all of this delicious food around, it’s easy to get caught up and eat a little too much this “pumpkin season.” That’s why I turn to Everyday Diabetic Recipes for all of the healthy fall recipes that I could dream of! Starting off a fall morning just isn’t the same without a warm spiced drink. The “Hot Beverages” section of Everyday Diabetic Recipes’ site has plenty of tasty drinks to get the morning going. Pair these with a light breakfast recipe and your morning is sure to be off to great start. 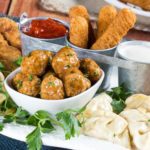 There are plenty of options whether you’re grabbing a muffin on the way out the door or scrambling up an easy egg recipe. 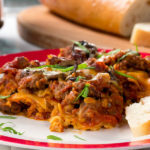 The aroma of dinner that’s baking up in the oven or slowly cooking in my slow cooker means that my belly will be full of tasty food. Whether it’s a beefy pot roast or a simple baked chicken dinner, there’s nothing quite like healthy fall recipes to fill ya up. 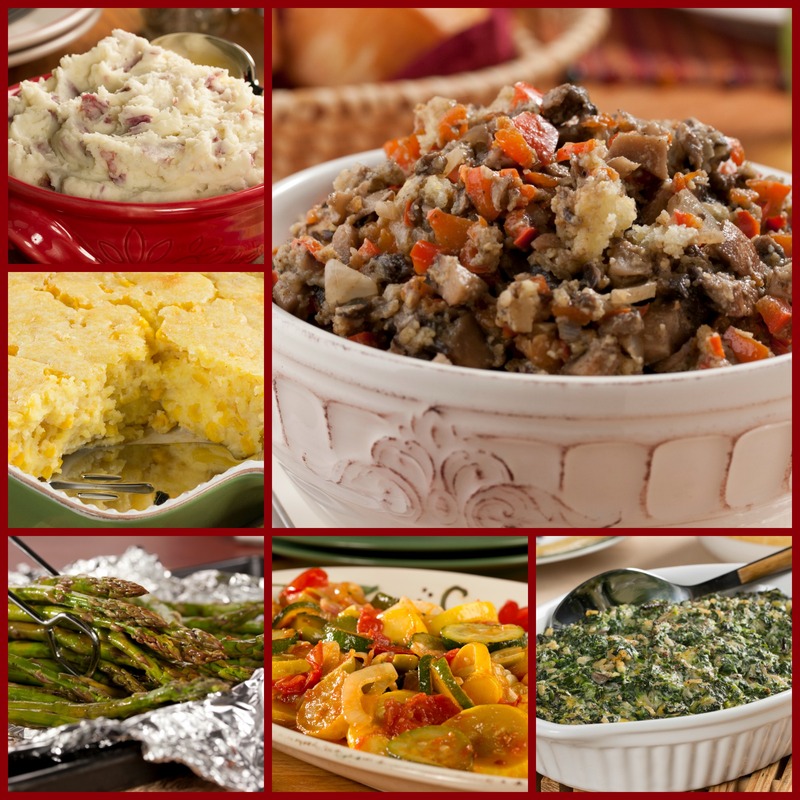 Savory side dishes are what makes a fall meal complete. Whether it’s during Thanksgiving or any day in October, I love go-alongs like a lighter stuffing recipe that won’t make me feel guilty if I want a second serving. 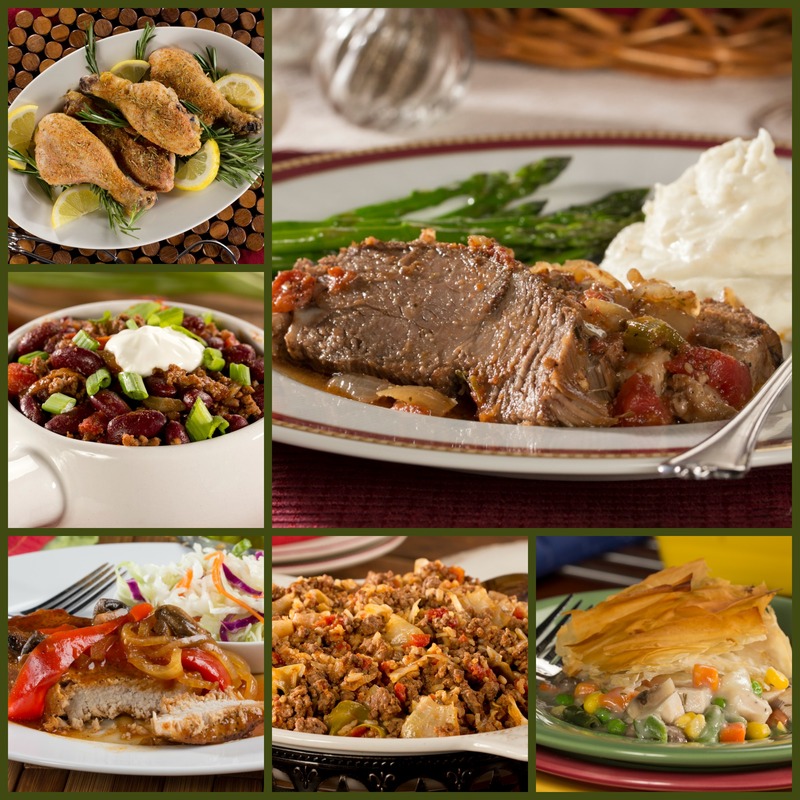 These healthy fall recipes are the perfect accompaniments to your fall dinner menu! I’ll admit it; I have a VERY sweet tooth. In fact, I find myself searching for a bite or two of something sweet after dinner every night. I think it’s because after a savory meal, I just want to something sweet to add to the mix. That’s why these easy dessert recipes come in handy because I can still indulge in my sweet tooth without feeling too guilty! 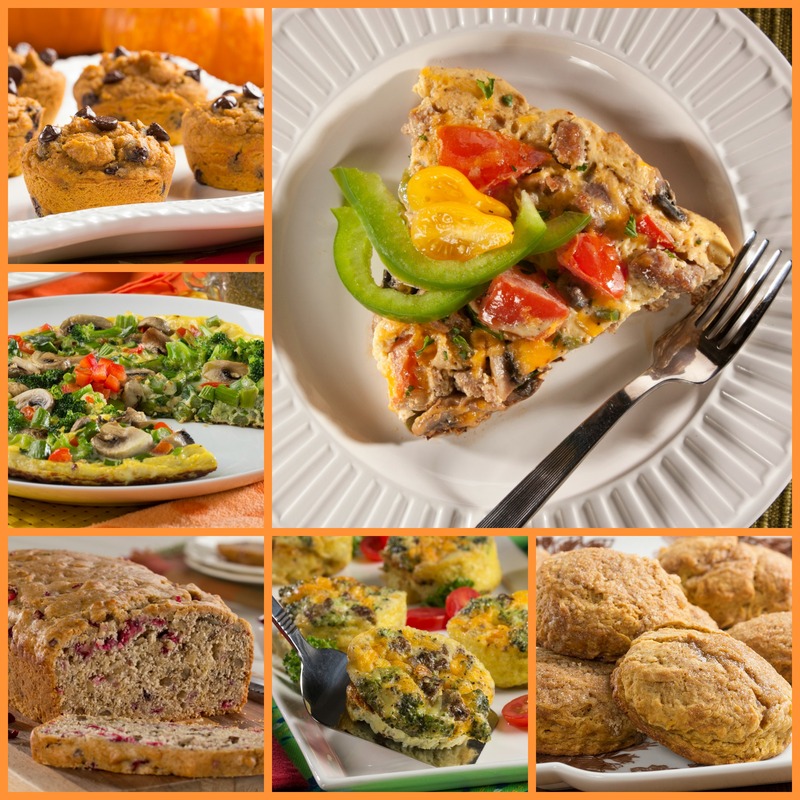 Which of these healthy fall recipes is your favorite?